In Singapore, infestation of ticks are not isolated to premises with poor housekeeping habits or poor pet hygiene habits. Ticks can be brought into any premise by means of latching onto your pets from outside of the house. Once ticks are safely inside your premise and have found a suitable space to breed, they can infest your premise. They are small (as small as 1mm) insects, reddish brown (or brown or black) with eight legs. They require many hosts (from animals to humans) to feed on blood and survive through its cycle. Once they bite to feed, they don’t let go and are a nuisance you want to be rid of. It goes without saying that ticks carry diseases. And while most ticks transmit pathogens that cause the disease through the process of feeding, majority are curable. Nevertheless, prevention is always better than cure. Of course, the symptoms on its own, may not seem serious but when taken collectively with the presence of an animal in the house, then you should give it more concern should the symptoms persist over an extended period of time . If your floor is carpeted, you could run your hands across the carpet to look for any ticks crawling through the fabrics. You may also noticed some clinging to the wall. And if you are unfortunate, you may even have some on your body. They thrive on warm moist environment. Ticks like to hide in small holes or in indentations along rough and uneven wall surface and small gaps. If you intend to remove it on your own, it’s not likely that you’ll be able to exterminate the infestation successfully with basic methods. Removing them requires tweezers to pick off one by one at a time, and without breaking its body, which is going to be painstaking and never ending . 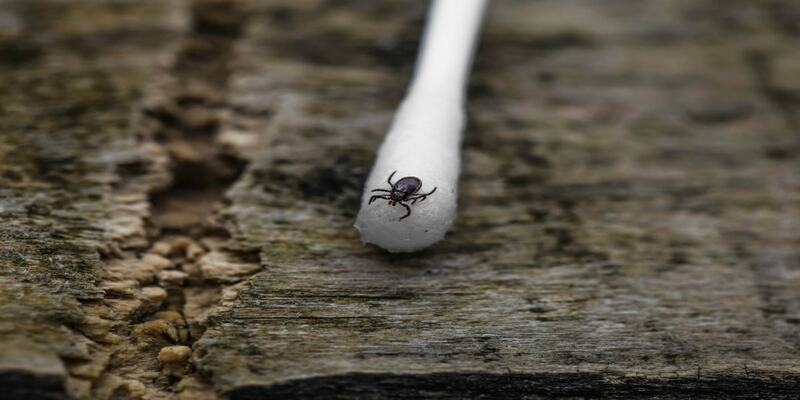 Our tick pest control technicians are well-equipped and trained in dispensing the appropriate treatment to get rid of tick infestations safely. We will look out for tick eggs, female ticks as well as for adult ticks to formulate our treatment plan. Once we have concluded our observation, we will advise you of the best approach.